DEATH OF JOHN HAYNES, O.B.E. Few car enthusiasts do not have a Haynes Manual on their bookshelves. The man responsible for their introduction, John Haynes, O.B.E. died peacefully on 8th February aged 80. John was born in Ceylon. When aged 12 he came to Britain with his brother, David, to attend boarding school in Kent. He persuaded his House Master to skip rugby and spent his time converting an Austin Seven into a lightweight Austin Seven “Special”. He sold the car and made a profit. He had received 150 replies to his advert so he decided to print a booklet “Building a 750 Special” showing how he had done the conversion. The first print of 250 sold out within 10 days. John served in the Royal Air Force where he expanded his business skills in Logistics and raced several cars which he had developed. It was in the RAF, whilst serving in Aden, that he helped a colleague rebuild a “Frogeye” Austin-Healey Sprite. John realised the official manual was not designed for the average car owner. He bought a camera and painstakingly photographed every aspect of the rebuild. The first Haynes Manual for the Sprite was published in 1966 and the initial print order of 3,000 sold out within 3 months. 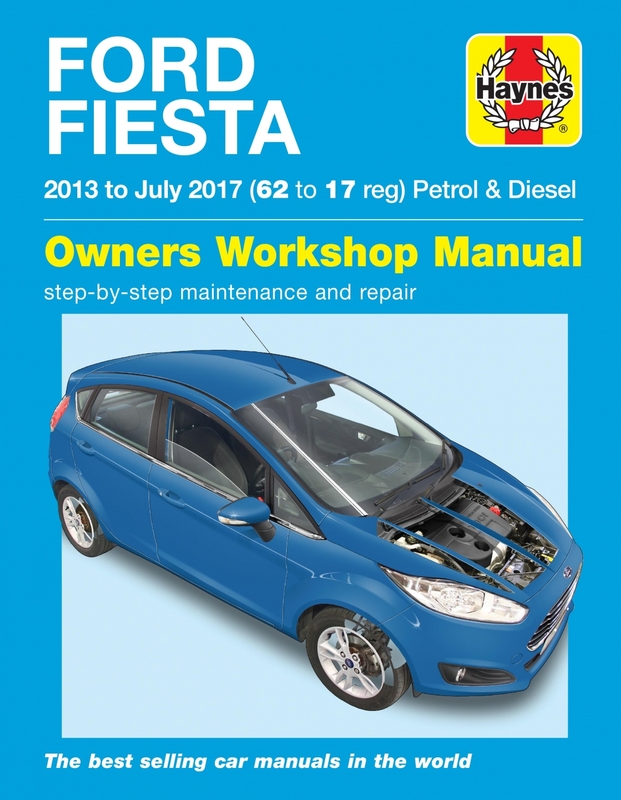 From that beginning over 200 million Haynes Manuals have since been sold around the globe. John developed his publishing business into a listed Public Company on the London Stock Exchange. He was awarded an OBE in 1995 for services to publishing. In 2005 John was awarded an honorary degree of Master of the Open University. He received this accolade in Cheltenham where my daughter was receiving her O.U. degree. I was able to meet John after the ceremony. We talked about the Classic Car movement and the popular Haynes Motor Museum in Somerset which he had founded. John’s publishing success meant that he was able to enjoy his passion for cars, and he became a prolific collector. In 1985 he had founded the Haynes International Motor Museum in Sparkford, Somerset as an Educational Charitable Trust, bequeathing his collection of 30 cars to the charity to be held for the benefit of the nation. 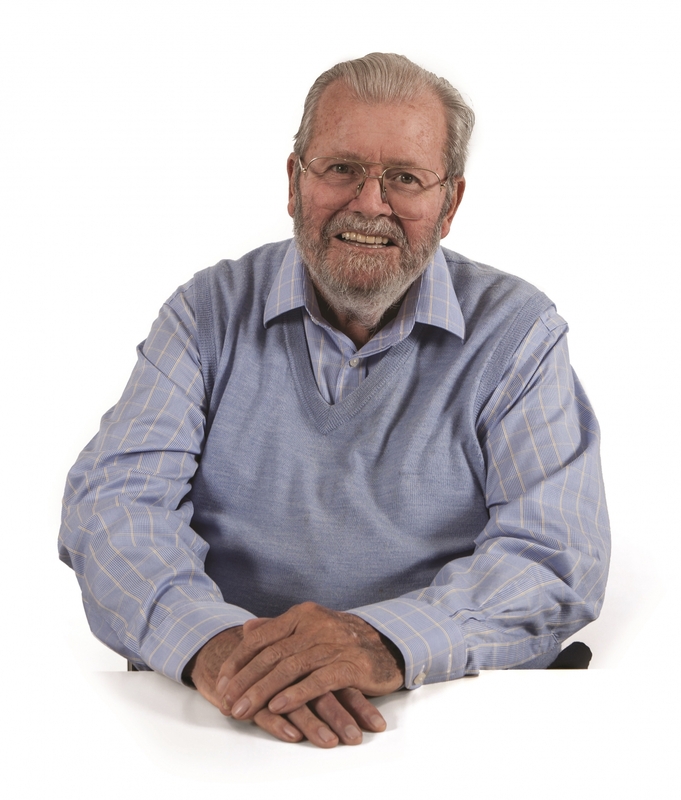 John continued to support the museum charity throughout his life by donating cars and funding its growth. Thanks to his support the museum has grown and now displays more than 400 vehicles. The museum is enjoyed by over 125,000 people a year. John handed over both business and museum activities to his family members in his later years but always maintained his interest. The Museum had a major development in April 2016 when I attended the official opening of the superb Haynes International Motor Museum.